Christ Church Hemel invites you to the Easter 'Megga' Hunt! 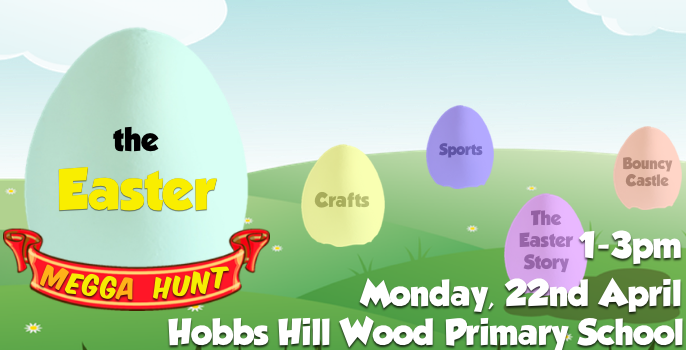 Join us for crafts, sports, a bouncy castle and the Easter Story, as well as an Easter Egg hunt! Limited space. Tickets £2 per family. Book now to avoid disappointment! © 2019 Christ Church Hemel. All Rights Reserved.